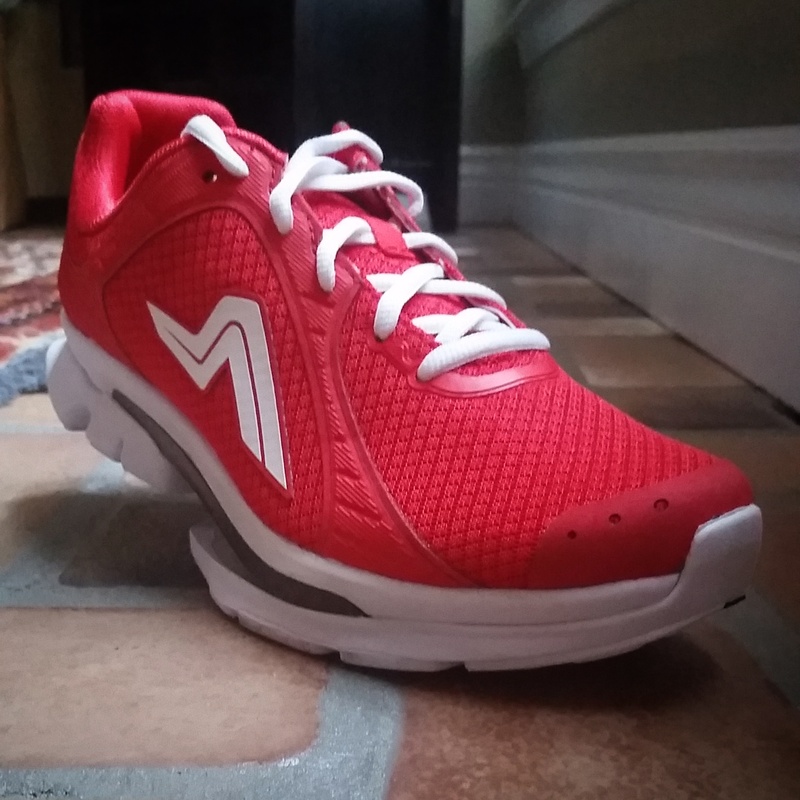 For the last month I’ve been able to test out these really cool looking AMPLA FLY running shoes. When I saw the design, they were so different I had to try them out! They look so space age and technical! 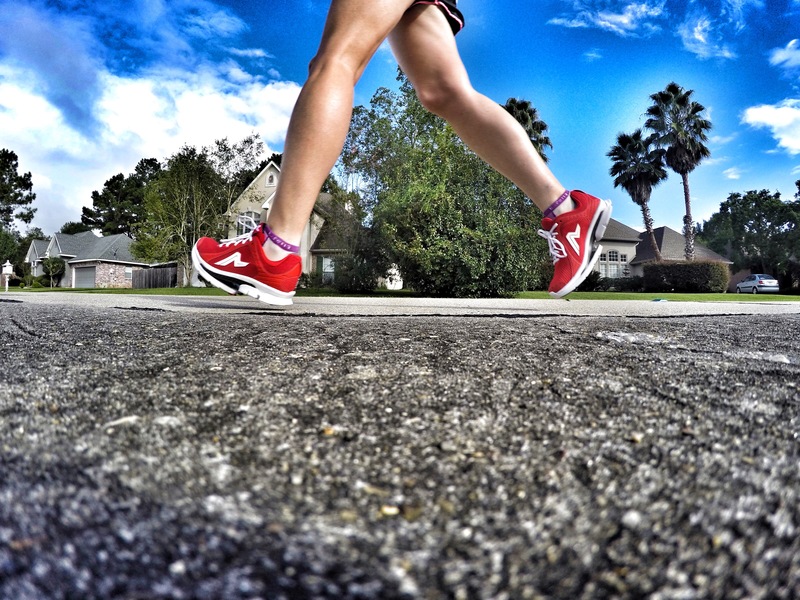 AMPLA was founded by Harvard trained sports scientists who developed and designed the shoes. They engineered them to “amplify athletic ability.” They are designed to efficiently use force and promote better running mechanics. The most noticeable thing about the AMPLA FLY shoes is the carbon fiber plate on the forefoot sole. It works almost like a little springboard to maximize force at toe off. It also helps align the foot for better ground contact position. I immediately noticed a difference in my running stride. I’m a chronic heel striker and these shoes really made me shorten up my stride and increase turnover. I loved this about the shoe because it did it in a way that I didn’t have to overthink my stride. It just started to feel more natural. This translated into actually learning, if you will, how to run more toward my forefoot in my other running shoes as well. I felt a little speedier with these shoes. I’m not sure if it was a placebo affect or the promotion of a more efficient stride, but my tempo runs with these shoes were some of the quickest I’ve seen in the last two months. And my legs felt good at the end…I was just out of breath. They are definitely more “shoe” than I’m used to. At 9.8 oz they’re heavier than a lot of my other shoes. It took a few runs to break them in and get used to how they felt. The sole is more rigid than my other shoes. Again, just took a few short runs to break them in and get used to the feel. Now I really don’t notice it so much. The sizing is on point with other shoe brands. I wear an 8.5 in Saucony and HOKA and the 8.5 in the AMPLA FLY fit great. I like the seamless upper toe box. It is lightweight and stretchy and I felt like I had a lot of room to let my toes splay out naturally. The 4mm heel to toe drop is a really good drop for me. I really like around 3mm to 4mm. This was a really, really cool shoe to test out. With so much thought and research and design put into it I almost felt like the bionic woman running in them. 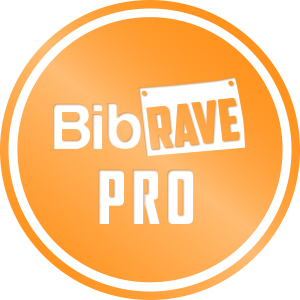 I’m going to keep using them for my shorter run days because I really feel like they promote a more efficient stride. 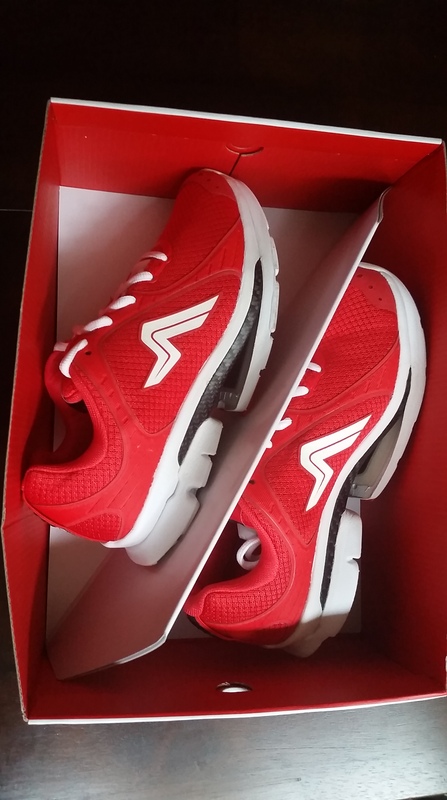 The more I wear them, the more I’m re-learning how to run. I just recommend you break these shoes in slowly since they feel different than a lot of other running shoes.